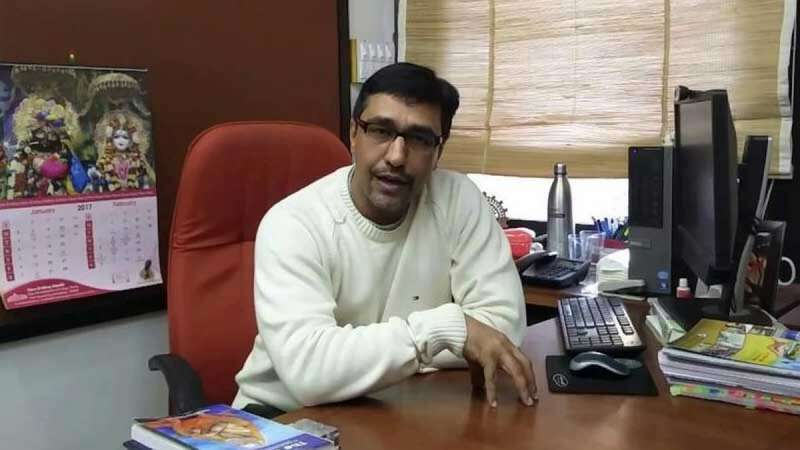 Chandigarh : The Haryana Police on Wednesday booked the director of the Indian Institute of Management (IIM) Rohtak in a case of sexual harassment following a complaint lodged by a former woman assistant professor of the institute. The director, Dheeraj Sharma has been asked by the Women Police Station in Rohtak to join investigations. The victim, whose services as assistant professor were terminated on May 10, alleged that Sharma had continuously harassed her sexually ever since she joined in September last year. The complainant alleged that she was molested by the director, upon which she pushed him away. Police have booked Sharma under Sections 354 (assault or criminal force on woman to outrage her modesty) and 354-A (sexual harassment) of the Indian Penal Code (IPC). In her complaint, the victim said that the director discussed extra-marital relationship with her and made objectionable comments regarding her private life. She alleged that when she did not give in to the advances of the director, he threatened to ruin her career. A statement issued by the IIM-Rohtak on Wednesday termed the allegations against the director as baseless and said that the ex-woman employee was trying to defame him as an afterthought after her services were terminated.